Dyslexia is one of the most misunderstood learning difficulties. But help is available. The Reading Quest Learning Center in Pooler – a new sponsor of SouthernMamas – specializes in dyslexia and non-medication programs for ADD/ADHD. Recently, Reading Quest also added a program for autism. Lesa Hall, who holds a B.S. in Education and has 15 years of teaching experience, founded Reading Quest Learning Center in May 2006. She uses the Davis Dyslexia Correction Program that addresses the learning styles of children and adults with dyslexia and ADD/ADHD. The center’s philosophy is that dyslexia is not a disease, defect, or malformation of the brain, but a highly creative thought process and a special way of reacting to confusion. 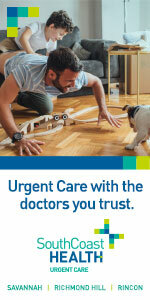 Reading Quest is offering a free consultation and assessment with a 10 percent discount off the program fee. Read more about Reading Quest’ s dyslexia sessions by clicking here; by calling 912.330.8577 or emailing lesa@readingquestga.com. The center’s new autism program is for children 8 and older as well as adults. Non-verbal students are accepted. For more info on the one-on-one, 4 to 5 week autism sessions, click here. 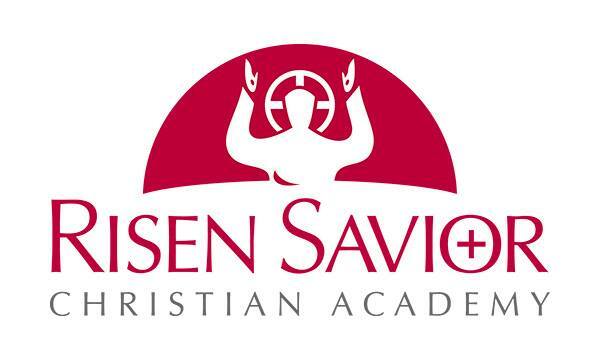 Call 912.330.8577 to schedule a free presentation of the program. 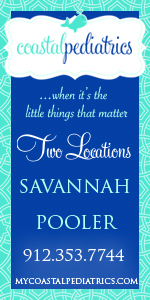 The Junior League of Savannah is giving away two pairs of tickets to two SouthernMamas subscribers for this Friday’s thrift sale @ the Savannah Civic Center. linens, furniture and more. Recently, two new sections have been added to the sale: New Boutique, featuring new-in-the-box merchandise; and Gift Shop, featuring high quality items such as crystal, china, jewelry, and designer goods. 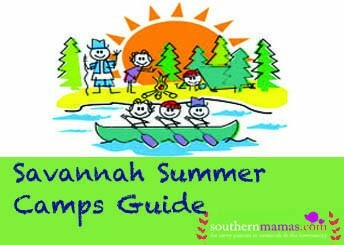 To be eligible to win, email your name to anne@southernmamas.com by 9 pm Wednesday. We’ll pick two names at random and announce the two winners here Thursday. 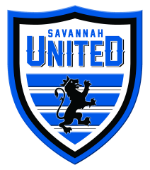 Winners will be able to pick up their free tickets Friday at the Savannah Civic Center box office. 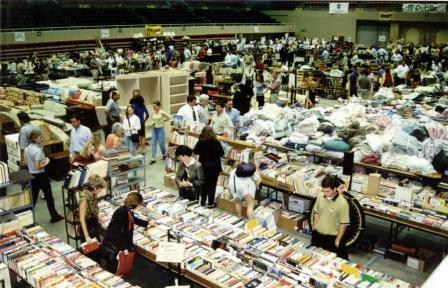 The Junior League of Savannah Thrift Sale is 10 am-2 pm Fri. Oct. 3 to Sat. Oct. 4 @ the Savannah Civic Center. Entry is $5 on Fri. and $3 on Sat. Tickets at the Civic Center Box Office or 912.651.6556. 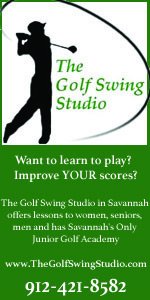 All proceeds benefit the Junior League of Savannah’s community projects. Children under 2 are admitted free. No strollers or carts are permitted. Items sold on Saturday are half-price. All sales are cash only. Parking is free. 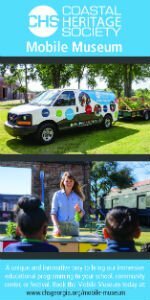 This year, you can enjoy first picks from the floor, hors d’oeuvres, auction items and cash bar @ the Thrift Sale Preview Cocktail Party and Auction Thurs. Oct. 2 from 5:30 – 10 p.m. Cost is $35 limited availability. (This giveaway doesn’t apply to the preview party tickets). Live and silent auctions includes such items as art, jewelry, designer clothing and gift certificates to top spas, golf courses and restaurants. Tickets for the Preview Cocktail Party and Auction are available by clicking here. Here’s a giveaway you can really use this time of year. Local photographer and SouthernMamas sponsor Nicole Williams is giving away a FREE Christmas photo package, one 8×10 and two 5×7’s. Yes, it really is time to start thinking about that time of the year again. Christmas is right around the corner and what better way to stay ahead on things than to get your Christmas portraits done early. To be eligible to win, email the correct answer to the following question to anne@southernmamas.com. What is the very meaningful three-word phrase at the top of Nicole’s blog? Hint: click here. Be sure to email the answer by the 9 pm Thurs. Oct. 2. Don’t forget to tell us your name. We’ll pick a name at random and announce the winner Friday on SouthernMamas.com. Nicole Williams is a new local photographer and to kick off her first Christmas in business she also is offering SouthernMamas subscribers 30 percent off of package or a la carte pricing now through Dec. 1 2008. Her slots will fill quickly, so make sure you book your session early. 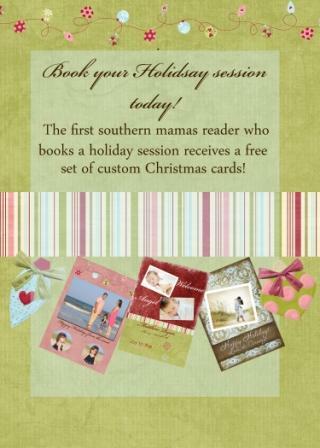 The first SouthernMamas fan who books a holiday session will receive a FREE set of 25 (5×7 size) custom Christmas cards for friends and family. Get to know a little bit about Nicole’s work and family by staying up to date on her blog, which includes fun contests and portrait giveaways. Disney On Ice presents Mickey & Minnie’s Magical Journey. The show is playing @ the Savannah Civic Center Nov. 5-9. Ticket sales are already under way here. The two winners will each receive four free vouchers, which can be used for one of any of the shows. The show invites children to join Mickey Mouse and Minnie Mouse on a journey into the magical worlds of Disney’s The Little Mermaid, The Lion King, Peter Pan, and Lilo & Stitch. From Ariel’s enchanting undersea kingdom to Never Land with Peter Pan and his sassy fairy friend Tinker Bell, you child is sure to be captivated by the music, beauty and laughter in a journey so magical. You, too, may never want to go home. To be eligible to win this giveaway, comment below on your all-time favorite Disney character or movie. Just click on comments and start writing. Be sure to comment by the 9 pm Thurs. Oct. 2. Don’t forget to tell us your name. 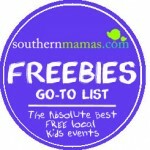 We’ll pick a name at random and announce the winner Friday on SouthernMamas.com. We gripe a little on SouthernMamas about how tough it can be for some to lose that baby weight. But just imagine if you had roughly 350 pounds to drop or risk serious health consequences, i.e. death. And you decided to try to lose the weight on national TV. 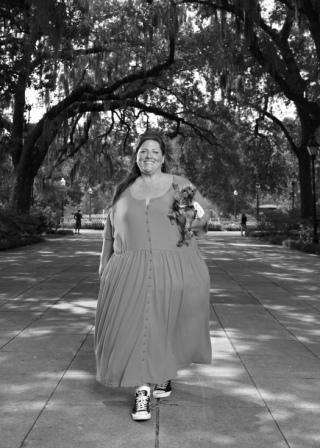 Meet longtime Savannah resident and 500-pound Ruby Gettinger who is doing just that. Ruby is the subject of my column today in the Accent section of the Savannah Morning News. Read the column here. Ruby will be the star of an upcoming reality series on the Style Network that documents her struggle to become a fit, healthy person. Ruby’s been overweight since she was 8 years old. As a society, we tend to have little sympathy for people who are obese. But I predict viewers – thin and fat – will fall in love with Ruby and her quirky sense of humor after the reality show “Ruby” premieres Nov. 9. And we’ll all be rooting for Ruby. OK. Here’s our chance to spark our kids’ interest in playing a string instrument. Savannah’s “ MusicAlive!” string quintet will have classical music programs for children next month @ branches of the Live Oak Public Libraries. 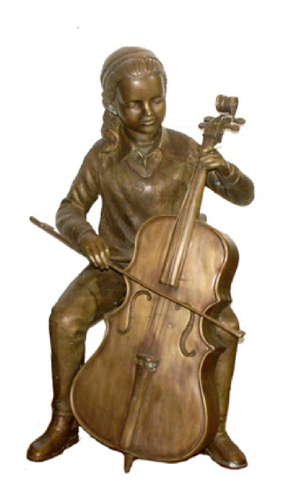 Children will learn about the musical genius of Amadeus Mozart and his music. There will also be a string instrument “petting zoo” after the program when children will be allowed to touch the instruments. Call your local branch for more info. Click here for branch phone numbers and addresses. 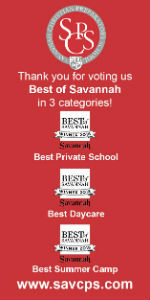 Sponsored by Live Oak Public Libraries Foundation and the Savannah Friends of Music. The winner of the Bellybar giveaway is…. Congratulations, Elizabeth. She wins a gift package of nutritious treats teeming with Bellybar’s delicious, all-natural snacks for women before, during and after pregnancy – bars, chews, shakes and more. Thanks to everyone who participated. Look for another giveaway from a different business to be announced here Monday. Posted in Shopping | Comments Off on The winner of the Bellybar giveaway is…. So many kid-friendly events are going on next weekend, the first in October, that we better start telling you about a few now. 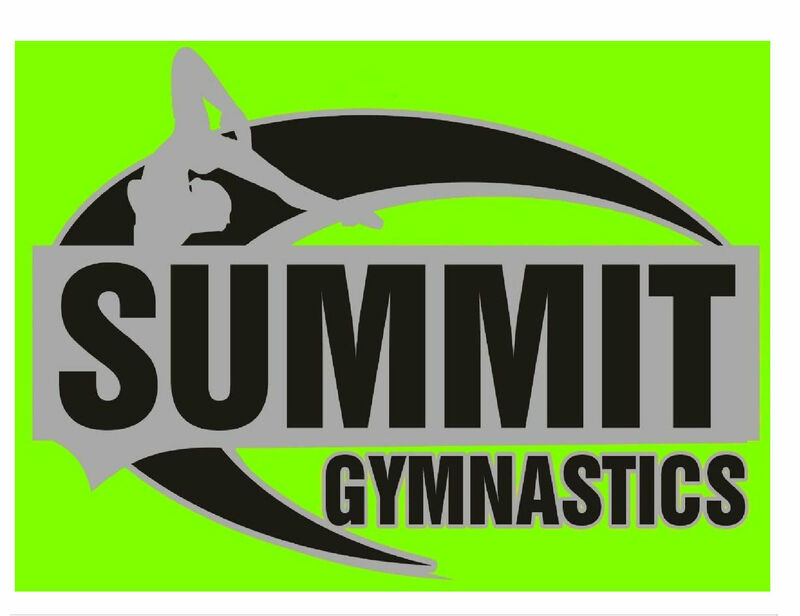 Tumbling Camp will be 4-6 pm Oct. 3-5 @ Marylin Youmans School-Dance, 822 E. DeRenne Ave. The camp consists of tumbling and physical fitness for boys and girls 3 years old and up. 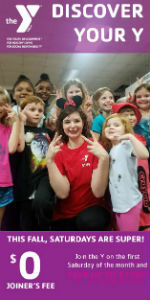 Children will work on flexibility, strength, jumps, cartwheels, backbends, handstands, walkovers, aerials, backhandsprings and other acrobatic and tumbling tricks. Cost is $60/camper or $25/day. Questions? 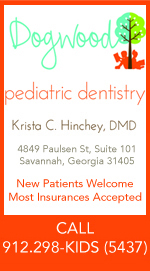 Email Tricia Lee @ triciatmd@yahoo.com or call 912.596.1983. 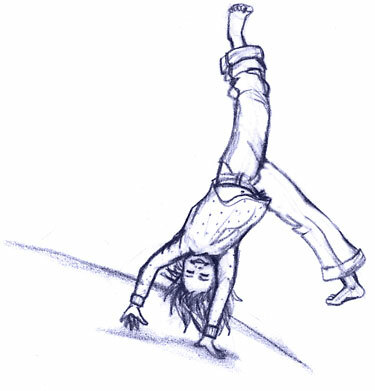 Posted in Classes/Programs, Fitness/Yoga, Pre pre-schooler activities | Comments Off on How’s your child’s backhandspring? 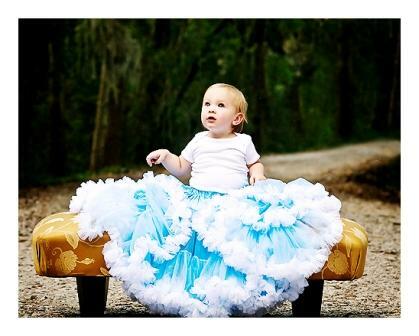 Registration begins Wednesday (Sept. 24) for for the Baby Programs @ the Hilton Head Branch Library. Beth Green, dubbed the “Music Lady,” will present the programs for babies ages newborn to 6 months @ 11 am on Sat. Oct. 11, 25 and Nov. 1. 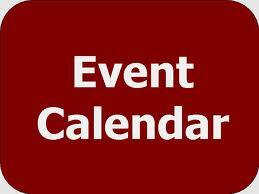 The fourth program will be @ 12:30 pm Sat., Nov 8. Please bring a blanket for your little one. 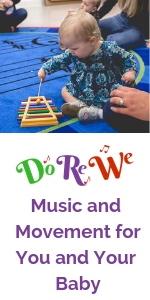 Each class explores parental-musical bonding, baby sign, certified infant massage techniques choreographed to music, and musical stimulus and response activities. Each class will be different. Register for each session in person, by phone @ 843.342.9200 or by emailing jmorgan@bcgov.net. Hilton Head Branch Library also offers a regular Do-Drop-In storytime @ 10 am every Saturday in the library’s indoor amphitheater. For children of all ages. 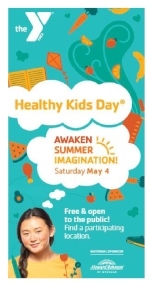 Stories, songs, silliness, take-home ideas and more. Residents and visitors are welcome. Finally, “Captain Goodie’s Birthday Adventure” to the rescue. Captain Goodie Twoshoes and his parrot Pete will take your birthday child and party guests on an amazing adventure. Two versions of the birthday show are available- complete with ruckus magic, music and comedy. 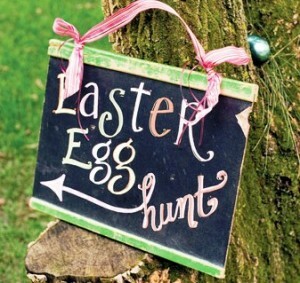 Kids participate by singing along, playing percussion instruments, helping with magic tricks and solving riddles. The plot of the birthday shows: Goodie can’t remember how to open his magic chest full of treasure. So he calls upon the kids and his animated friends to help. The performance includes a pirate rabbit who tries to steal Goodie’s gold and appears through out the show in a hilarious series of magic tricks. In the end, kids figure out how to open the chest and Goodie shares his treasure which includes a special treat for the birthday child! For booking info, call 1-877-444-8253/912.353.8381. Or email sean@storymaker.com. Please support SouthernMamas sponsors like Captain Goodie. They help make this site possible! 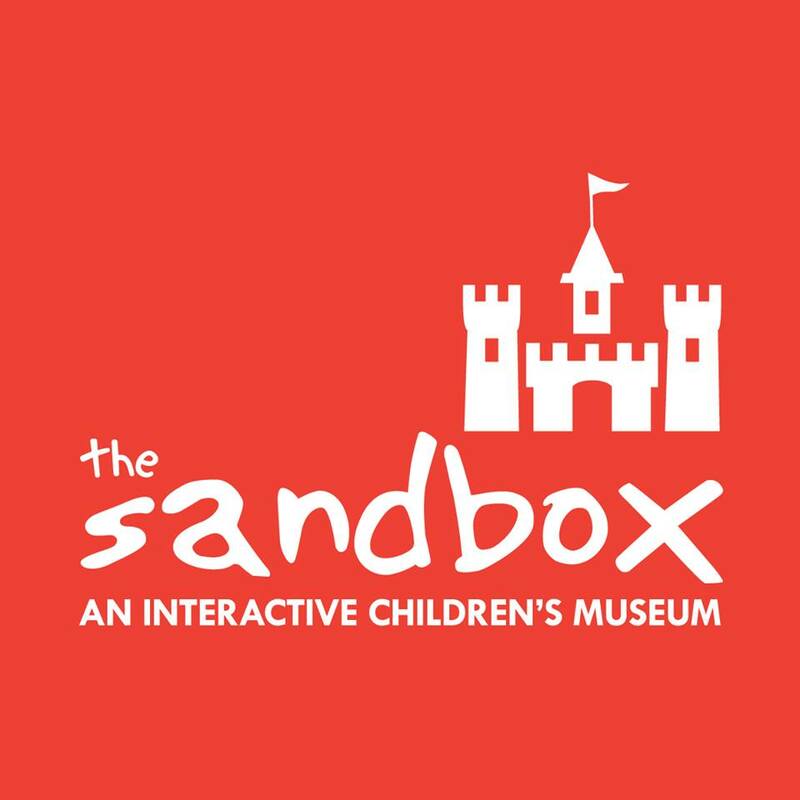 The creative mind behind the pirate birthday shows is Sean Driscoll, founder of The Story Ship, a Savannah children’s educational performance and workshop company. Driscoll’s worked in the children’s entertainment industry for more than 30 years. The Story Ship’s workshops unite new digital audio recording technology with music and storytelling. Kid’s create their own audio CDs of music and stories and share them @ The Story Ship website. Prepare to experience your first Wiggles mosh pit. Join The Wiggles, Captain Feathersword, Dorothy the Dinosaur, Henry the Octopus, Wags the Dog as part of the new all-live concert tour sponsored by Toys R Us. 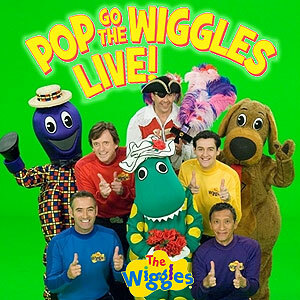 “Pop Go The Wiggles Live” takes place at 6:30 pm Nov. 18 @ the Savannah Civic Center. Tickets for the show go on sale to the general public starting at 10 am Oct. 10. Cost ranges from $18-$38. Order tickets online by clicking here or call 912.651.6556 or 800.351.7469. Click here for showtimes and more info. You’ve done everything to lose that baby weight, but you still can’t fit into your skinny jeans. A new Savannah group provides fitness you can do with your child in tote. Stroller Fitness meets @ 9 am Tues/Thurs @ Daffin Park playground @ the corner of Washington and Waters avenues. 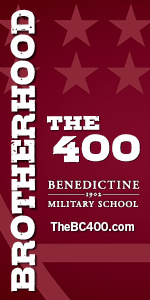 The class will consist of walking, running, and strength training for moms in need of exercise. Kristen Pate, former Fleet Feet store manager and new mom, is going to be joining the workouts and helping out. 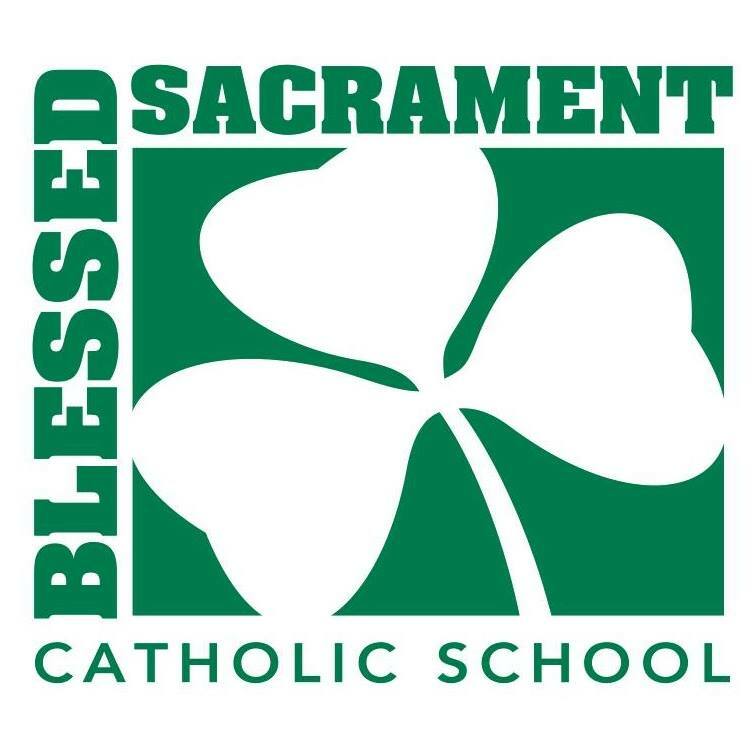 The first workout is tomorrow, 9 am Tues., Sept. 23. Cost: free for Sept 23 and then $10 a session. Bring: Stroller with child, weights(3-5lbs-can buy at Target), towel, 2 bottles of water and optional (sports drink & snack). Thank you to Jordan Chase for telling us about this new group! 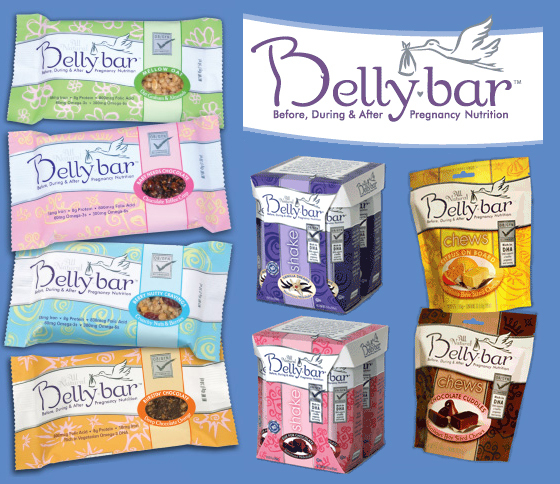 Bellybar is giving away a gift package of nutritious treats to a lucky SouthernMamas subscriber. The package is teeming with Bellybar’s delicious, all-natural snacks for women before, during and after pregnancy – bars, chews, shakes and more. DHA never tasted so good! Even if you aren’t pregnant or a recent new mom, these make fun shower and baby gifts. Email the answer and your name to anne@southernmamas.com. Deadline is 9 pm Thurs. Sept. 25. Send email to anne@southernmamas.com. We’ll pick a name at random and announce the winner here Friday. Bellybar has the tastes you crave, the nutrition you need. For more nutrition info, click here or or call 800-95-BELLY. 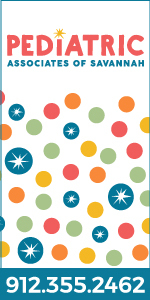 Enter to win great prizes each month through the Bellybytes Newsletter! Sign up here. Free with regular Oatland Island Admission. Featuring harpsichordist Anne Acker. Part of series of afternoon concerts designed to raise musical knowledge in children’s education. The mom group meets the second and fourth Wednesday of each month, 9:15-11:30 am Wed. Sept. 24. Join other moms for inspiration, support, guest speakers, friendship, food and creative activities. Free childcare for your children ages birth-5 yrs. 4 pm Thurs. Sept. 25 @ Islands branch, 125 Wilmington Island Rd. Best for ages 5 to 12. The live show based on the beloved book is best for ages pre-K to elementary ages. 118 East 6th St., Rincon. Travel back in time to the days of Lords and Ladies at the spectacular Medival Festival. See knights doing battle, try out a trebuchet and take part in the music and merriment. Special entertainment and food highlight this incredible event. 10 am-4 pm Sat. Sept. 27. 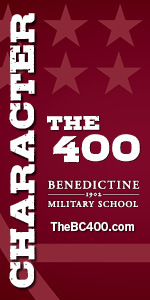 Cost: $7 for adults ages 18-63; $5 for children ages 4-17, seniors ages 65 and over and military (must show ID); FREE! for children 3 and younger. Just for Baby & More’s new store is located directly across from their former 7720 Waters Ave. address. Look for the polka dots. “Authors on Autism” Workshop @ Armstrong Center for Continuing Education & Community Engagement, 11935 Abercorn Ext. For parents and professionals working with children with autism. 8 a.m.-4:30 p.m. Sat. Sept. 27. Pre-registration is required. Call 912.355.9098 or email jennifermcgee4@comcast.net. Bring your lawn chairs. Part of the nine-day Savannah Jazz Festival, Sept 20-28. The Savannah Jazz Festival, celebrates jazz offers all types of jazz, from Dixieland, traditional swing, straight-ahead and bop to melodic standards and funky down-home “gutbucket” blues. 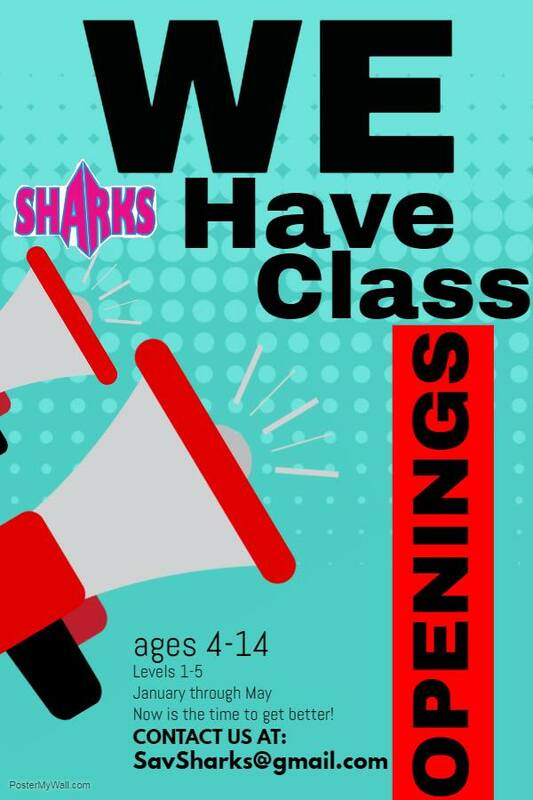 3:30-4:30 pm Wed Sept 24 & 10-11 am Thurs. Sept 25. Pre-registration required. Benefit for the Boys and Girls Club of Hilton Head High School. A non-competitiv, multi-distance biking event for riders of all abilities with a 5, 10 or 25-mile route. Pre-registration required. Anyone else relieved to see that Target is finally carrying BPA-free BornFree bottles? So are other retailers, which is good news to moms concerned about using plastics containing the risky chemical BPA. The FDA says BPA is safe, but other agencies – and tests – say differently. Prompting some to question whether the FDA is biased toward the industry that profits from BPA-laden baby products. Read my column in today’s Accent section of the Savannah Morning News to find out more. Click here to read it. You can find more products that are BPA, PVC and phthalates free @ The Soft Landing, a site started by an RN and mother of three. In addition to sippy cups etc., the site also has toothbrushes, teething rings, and bibs — all without risky chemicals. 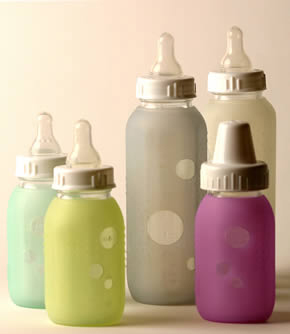 Babble.com also put together a guide of BPA-free bottles – with photos of the products – so you don’t have to settle for risky bottles. Click here. UPDATE: Just for Baby & More dropped all of feeding products that were not BPA free. The Savannah store @ 7701 Waters Ave. also carries Born Free bottles; Dr Browns new BPA-free bottles; the Medela bottles, which also is BPA free. Just for Baby & More also has the full line of BPA-free feeding accessories- sippy cup, bowl, snack ball, silverware – from Boone and toddler sippy cup/bottles from iplay. 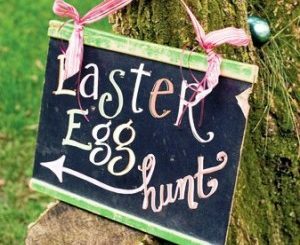 We know you Southern Mamas love to plan ahead. So who is already thinking about scheduling family photos for holiday cards? Photographer Lori Grice, a SouthernMamas sponsor, knows you are. So she’s already scheduled a family (or just the kids) express session day outdoors, Tues. Oct. 14. The $299 express sessions will include the session fee, 25 Holiday cards and two 8×10’s (includes two poses–additional poses $25/pose). Lori will take more than two poses and won’t rush you through. 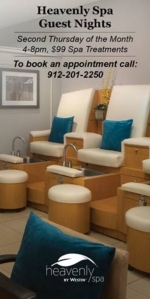 You will have your own scheduled time – so no lines. Lori also has Santa photo sessions set for Tues., Nov. 11. The 30 minute session will include a VIP Santa experience. Only you and your family will be in the studio with Santa. Again, no lines. Just arrive at your scheduled time and enjoy your session with Santa and Mrs. Claus while Lori photographs the experience. The package is $349 and includes the session and your choice of 4 8×10’s OR 25 Christmas cards plus two 8×10’s. You need to schedule your session and place order when you call to insure you will get everything back for Christmas. This annual VIP Santa experience does sell out. 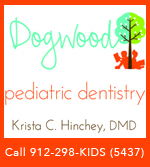 To reserve a spot for either of the October or November holiday sessions, call 912.764.7274/1-800-704-LORI (5674). Read more about these special sessions and see examples of Lori’s work on Lori’s blog by clicking here.